Included in this freebie are 3 Adobe Photoshop .PSD files in a desktop size, a tablet size and a mobile size. The freebie contains just one sample category showing responsive layouts for portfolio boxes. Uses free Google fonts. It is intended to give you an idea of what is included in my full collection of responsive wireframes. 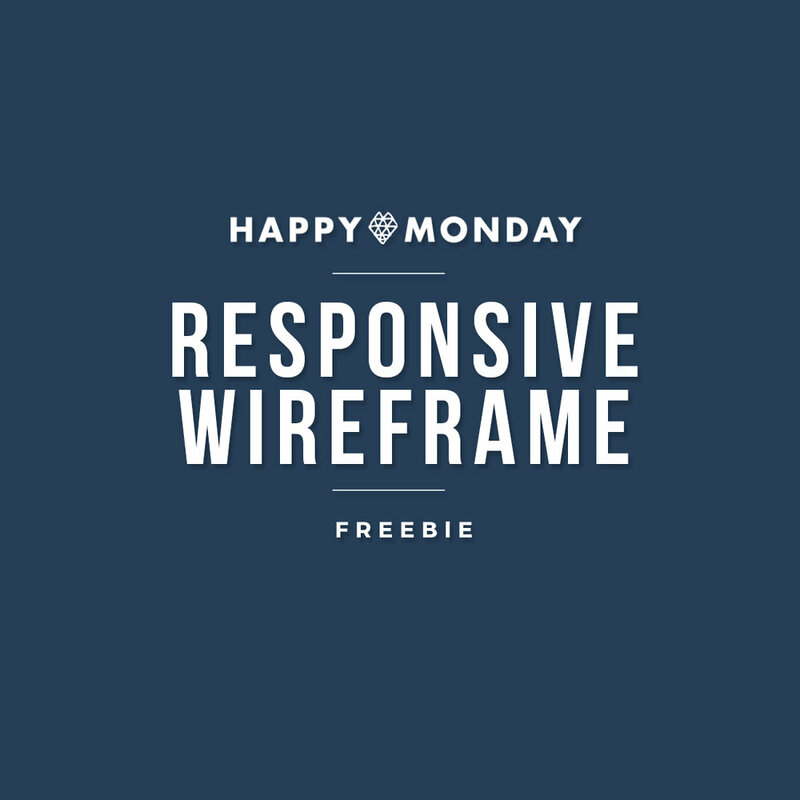 If you find this freebie useful, the full collection of GrayBox Responsive Website Wireframes are on sale for a limited time in the design shop. The full paid collection contains of years of work and includes ready-to-go, pre-made wireframing elements designed to help you jumpstart your website projects while saving you time and money. Fill out the form below to access the download.